Mercia Landscapes provides both a creative and practical aproach to transforming your garden. We have been delivering high quality landscaping for many years and our customer tesitimonials support this. 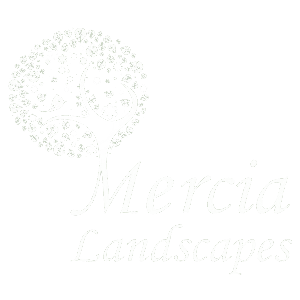 Mercia Landscapes tailor all of our services from laying lawns and driveways to commercial landscape gardening to meet the individual needs of each client. Creating interesting and imaginative design concepts at prices that will appeal to everyone. 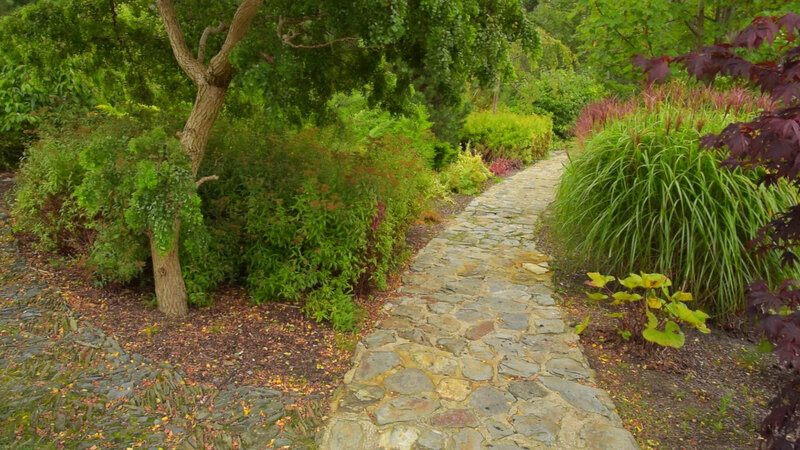 We can help you transform and maintain your garden. We provide a range of services such as Landscaping, Patios, Lawns, Driveways, Fencing, Artificial Grass and many more. These features can help to take your garden to the next level at an affordable price. Not everyone has the time for gardening so let Mercia Landscape do it for you professionally and properly. Mercia Landscape’s lawn turf is supplied by Spear Head, a luxury and hard-wearing grass suppliers. We prepare and level the ground before laying the grass. We specialise in Timber Decking, (deck building and deck design) but can also provide Block Paving, Patios, Fencing and numerous other garden enhancements. Mercia Landscapes cover a full range of landscaping services and we use all ours years of experience to create a style of garden that you will love. We use the best fencing from Wilfirs Fencing. Wilfirs is a long established (1945) family business specialising in supplying high quality fencing materials. Top quality artificial grass laid by Mercia Landscapes really makes a statement to your neighbours but more importantly is practical and is completely undisturbed. We are always excited to hear from you. Get in touch so we can plan your perfect garden.